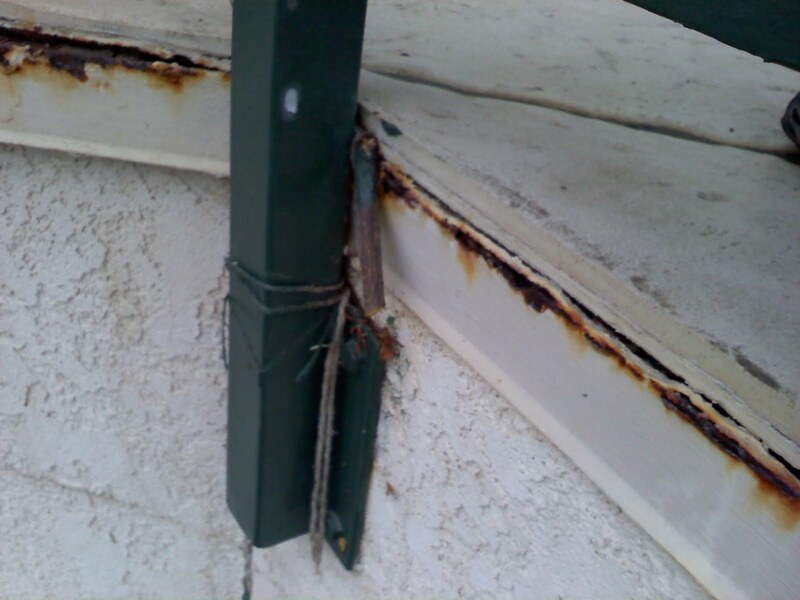 Does your deck coating have rust? 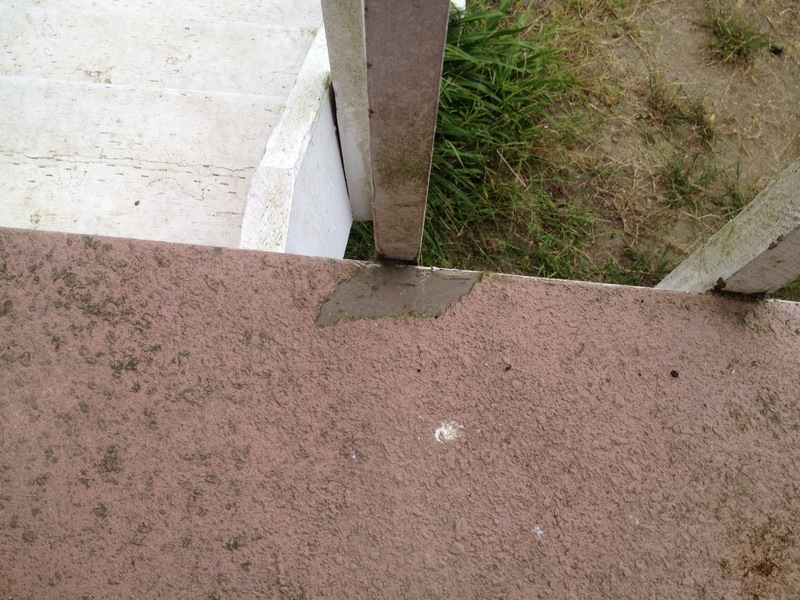 Is your decking soft or compromised around the edges? 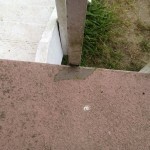 Perhaps you notice some mold or algae growing on your deck coatings? This usually means one foreboding thing: damaged deck flashing. Damaged flashing = bad, really bad if you do not remove and repair it ASAP. Decks at ocean towns like San Clemente are prime culprits. But there is hope! 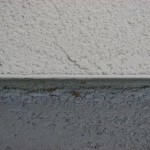 Prestige Deck Coating majors in deck repair, particularly expert flashing installation. Our crews have foremen with 30-40 years experience in the deck flashing industry. Add a 10 year warranty with free estimates, and you have got a winner! 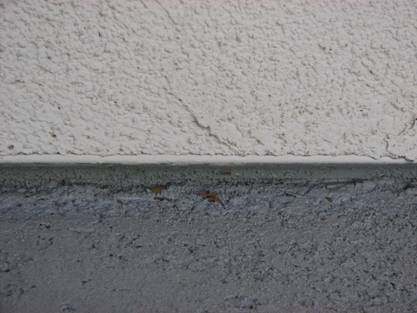 At Prestige Deck Coating, there are basically three kinds of deck flashing we install: diato or combo metal, drip edge flashing, and L metal. Diato/Combo Metal. 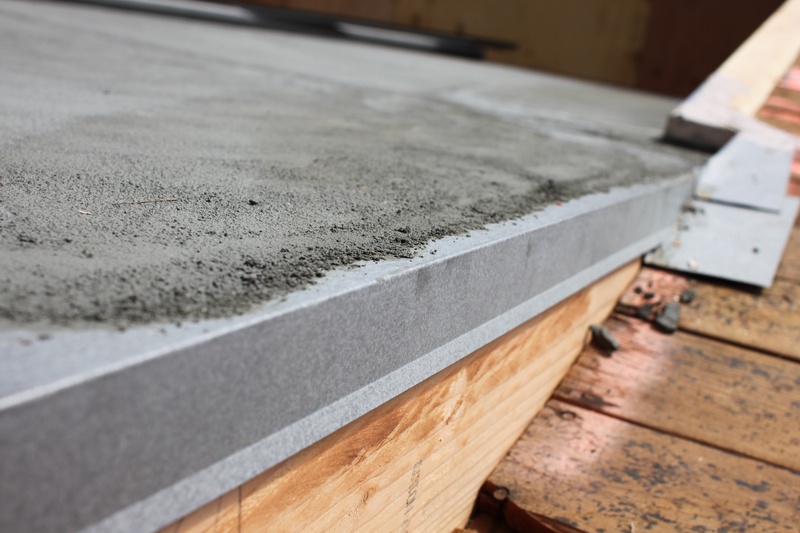 To install diato metal, you first have to remove the stucco or wall panels about 8 inches up the wall. We fit this neatly underneath, in order to give a flush look from wall to deck. 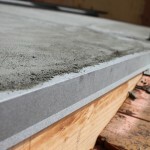 So we install the deck flashing along the deck to wall transition (also deck to stair) and incorporate the stucco screed. This is to make sure the wall will be prepared for stucco when we are done. similar to L metal flashing, except it has a little lip on one edge to facilitate sheeting. 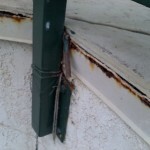 This kind of flashing is installed on decks that are open on one or more sides. Water sheets off the edge, keeping your deck coatings dry. L Metal Flashing. L metal is also a descriptive term. It is shaped like an “L”! 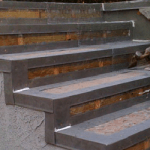 We primarily use L metal on stair steps, but also sometimes as a replacement for Diato/Combo metal. Hiring Prestige Deck Coating means getting your deck flashing done right! Our metal mastery is one reason why your decking will be watertight! With all of the products on the market an deck coating companies selling their wares, deck waterproofing can be a scary prospect. With Prestige, you can steer clear of fear, and have a secure perimeter and beautiful waterproof decking surface.